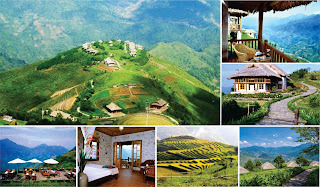 As you know, Sapa is a popular destination in Vietnam in particular and in Southeast Asia in general. 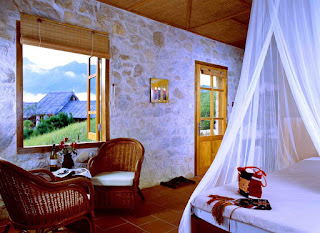 Every year, this glamorous attracts so many tourists coming from all over the world thanks to its charm and uniqueness. It can be said that this mountainous paradise is truly an ideal place where travelers are immersed in the natural beauty and forget the fatigues in the daily life. 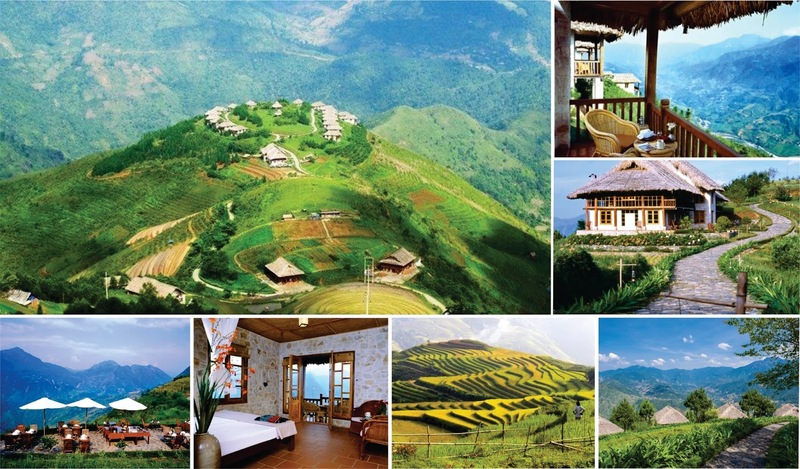 Therefore, if you have been ever to Sapa but you only knew several typical destinations such as Cat Cat, Ta Van, Bạc Ha, Y Linh Ho or Lao Chai, .... Asia Charm Tours makes sure that Topas Ecolodge will be a dream destination in next holiday in this wonderful land which has been listed among 21 places to stay if you care about the Planet by The National Geographic. 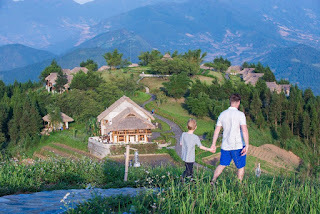 Tag: Discover Sapa, Sapa Ecolodge Tour, Sapa homestay tour, Sapa market Tour, Sapa tour, Sapa Trekking Tour, Vietnam Package Tour.